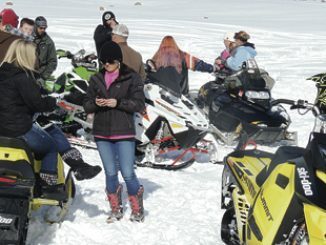 MEEKER | White River Snowmobile Club is hosting a family fun day at Ute Park Sunday, Feb. 17 starting at 11 a.m. There will be a sledding hill, food and drinks, marshmallow roasting, and several snowmobile races for $5 each. 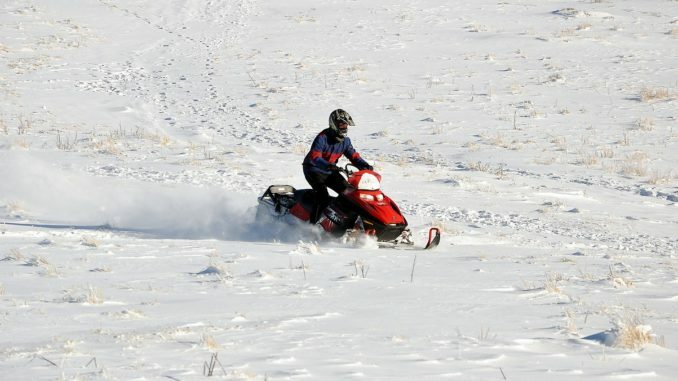 Events will require one rider and one passenger with prizes for the winners. 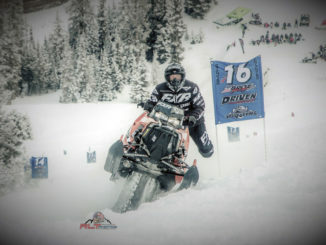 Event is dependent on snowfall; watch for updates on White River Snowmobile Club’s Facebook page. 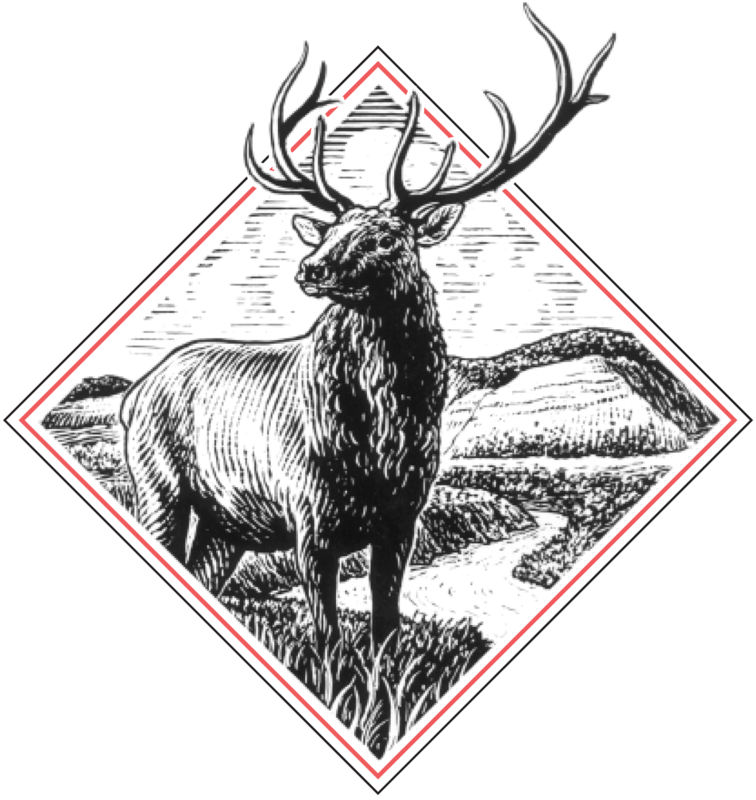 MEEKER — White River Snowmobile Club will sponsor the Sports Swap from 10 a.m. to 1 p.m. Saturday, Jan. 10 at the Rio Blanco County Fairgrounds.